A weekend of police action resulted in eight people being charged with drink and drug driving offences. 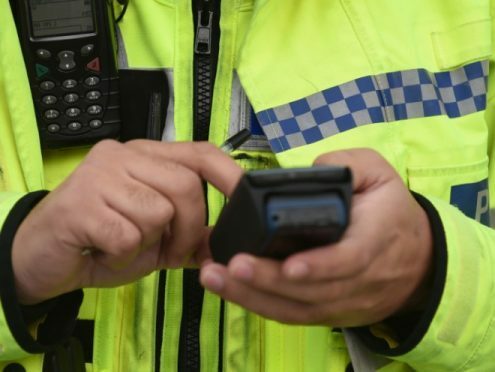 Police revealed today that among those caught was a driver who provided a reading of almost five times the limit after being stopped on Aberdeen’s Beach Esplanade just after midnight today. A 35-year old man was subsequently charged in connection.